Start taking classes at Coral Reef CrossFit and other studios! Located a stone's throw from Juno Beach Pier in beautiful Jupiter, FL, Coral Reef CrossFit is a premium fitness facility that caters to both beginner and advanced athletes. Coral Reef CrossFit has intimate class sizes and professional, top-tier trainers. They offer CrossFit, Bootcamp, Personal Training, Olympic Weightlifting, and more. They are a family oriented gym and have supervised childcare at certain classes. Please show up five to ten minutes before class in athletic wear with closed toe shoes. Bring a towel and water. There is a water fountain on-site, along with two showers. 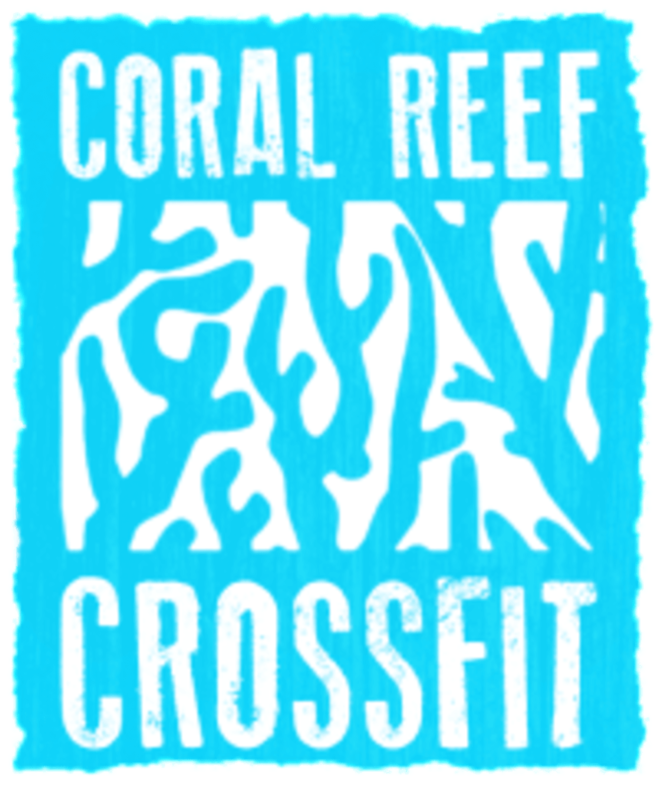 Coral Reef Crossfit is located at 4300 U.S. Hwy 1, #212 in Jupiter, FL.